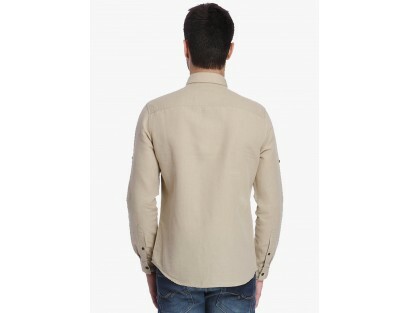 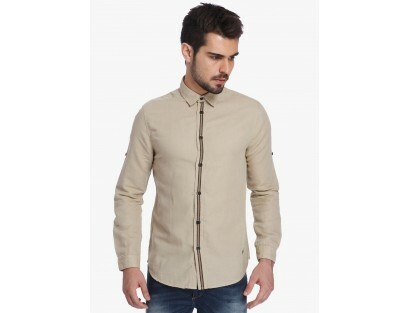 Designed for fashion-conscious men, this beige casual shirt from Jack & Jones will certainly get you noticed wherever you go. 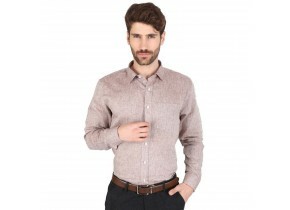 Fashioned from linen, this slim-fit shirt will keep you at ease all day long. 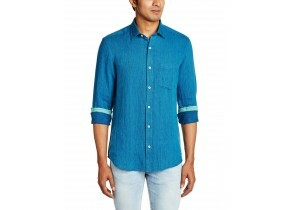 Simple and classy, this shirt will look best when teamed with black chinos and loafers.